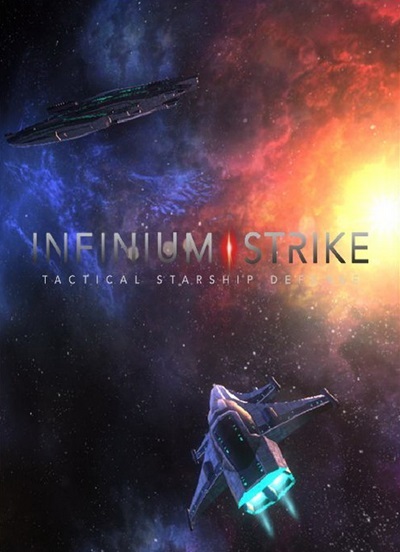 Infinium Strike is an original tactical tower defense game that sees you as the weapons officer aboard the TSF Freedom Strike. Scavenge Infinium – the living metal of the cosmos – from the wreckage of your enemies to create powerful turrets and deadly drones, and turn the tide of the Wrog war. 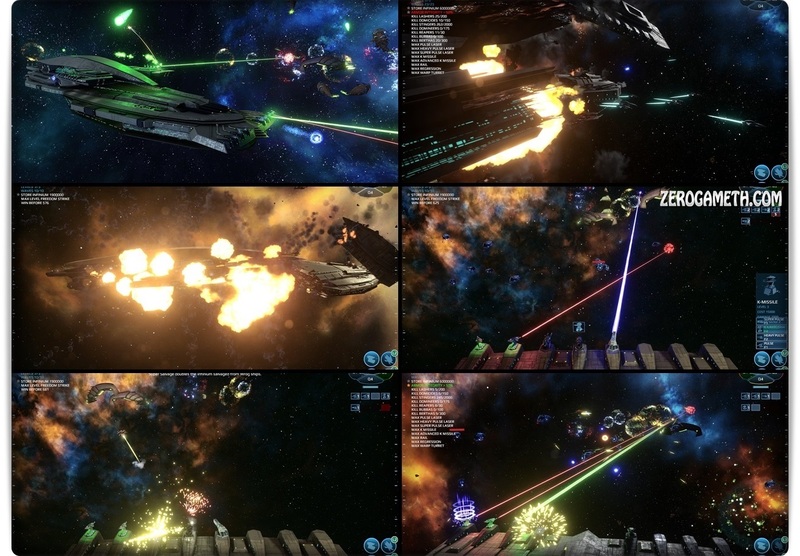 Will the Battlecarrier Freedom Strike survive the relentless waves of Wrog fighters?